3. 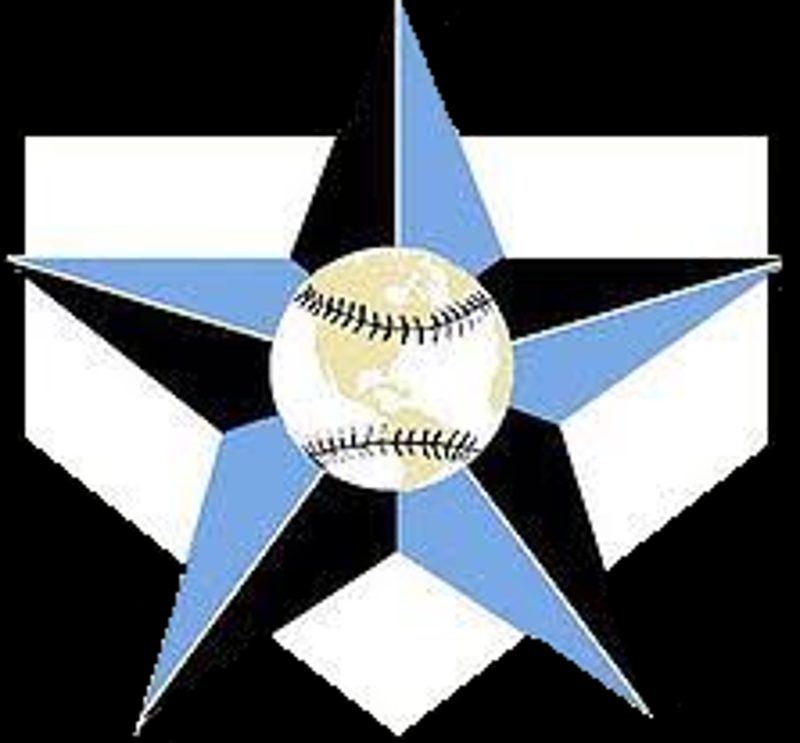 16 week off-season mental training curriculum designed to develop six tool players with high baseball IQ’s. 5. Family (BAMFAM) environment of character development and an emphasis on WHO we are instead of just HOW we play. BAM officially added to the Wilson Premier Club! Reporter Steve Krah breaks down the BAMFAM Six Tool Training System! 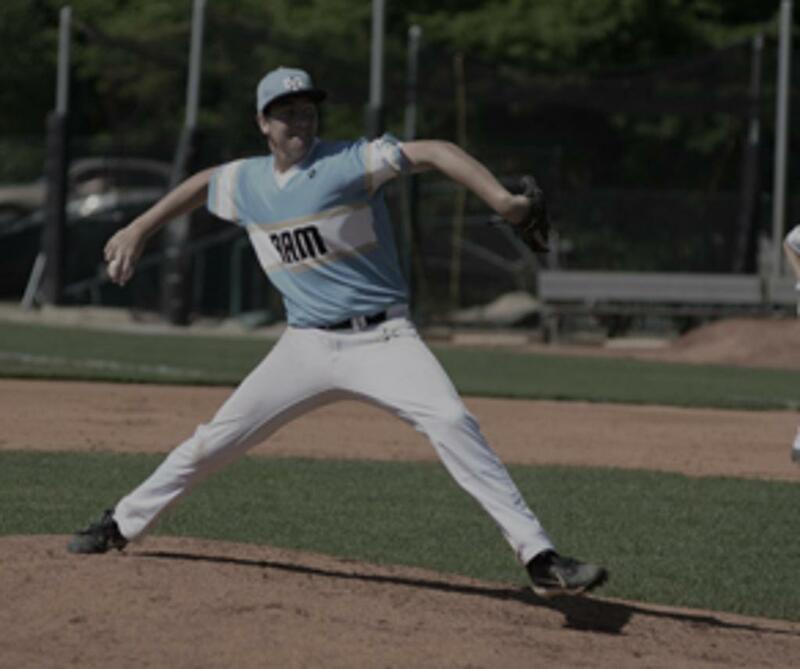 Our program is designed to accelerate growth both physically and mentally through the use of a Mental Training Curriculum, Offensive Approach Training, Pitching Approach Training, Baserunning Approach Training, Arm Care Implementation, Hitting Metric/Diamond Kinetics Implementation, Visual Occlusion Training via Axon Sports, and Hand-Eye Training. 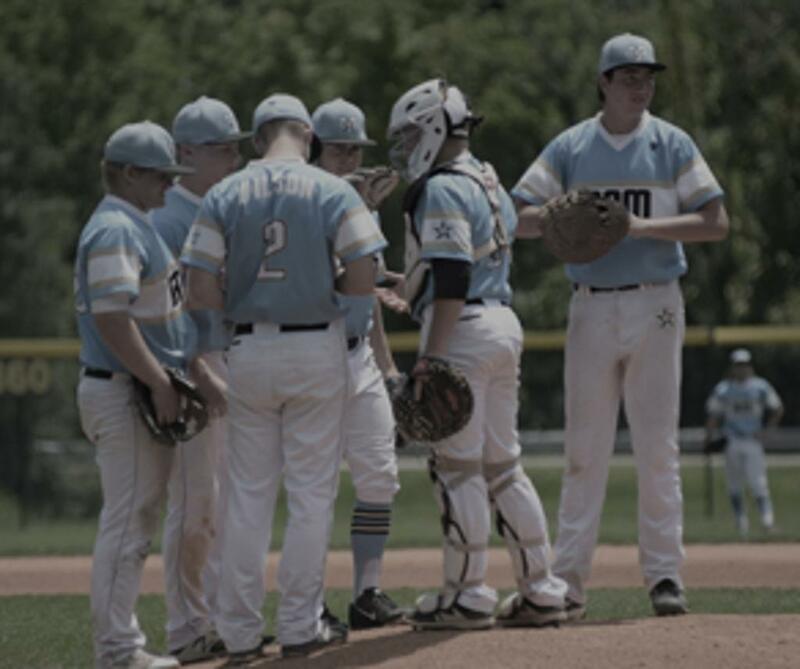 Our players are expected to master the mental side of the game in order to perform better physically, and drills/practices are designed to help players convert mental understanding into physical skill. 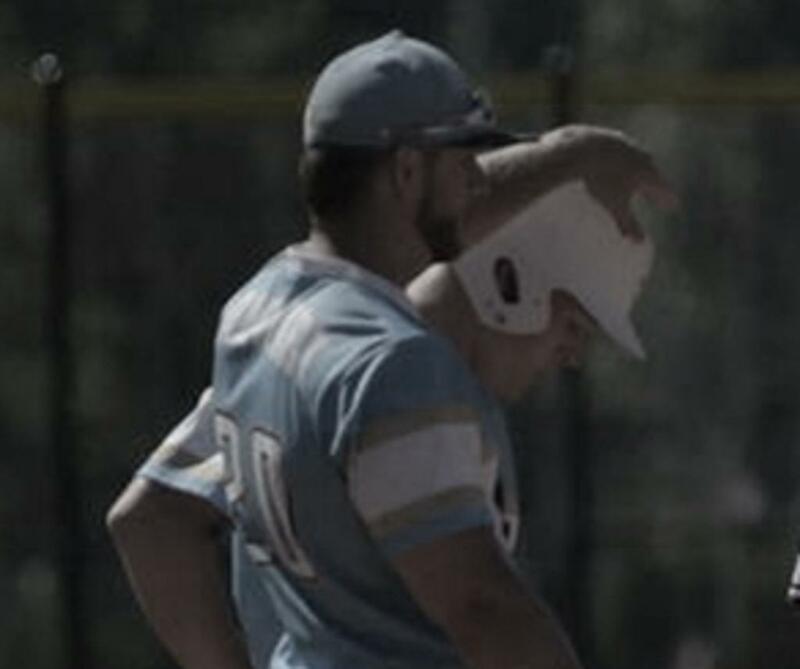 ©2019 Baseball Academics Midwest / SportsEngine. All Rights Reserved.